Zoinks! 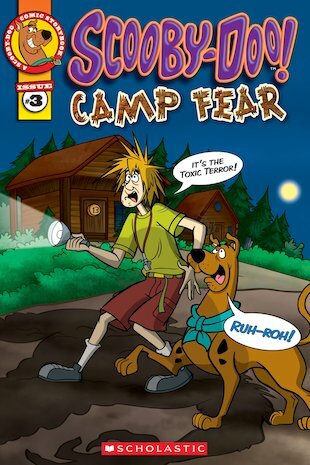 Scooby and Shaggy are spending the summer working as counsellors at Camp Kichihaha. But a horrible swamp creature is haunting the camp! Can the brave buddies unmask the toxic terror before they get swallowed up in green goo? A brilliantly funny comic storybook starring our sleuthing hound hero, Scooby-Doo!